Meet our team of factory-trained technicians because simplifying your service is our mission! From a simple oil change to more complex maintenance and repair services, you can trust in Audi of Kingston. Free complimentary car wash with any service! Audi Kingston,Your Satisfaction is Our Mission! 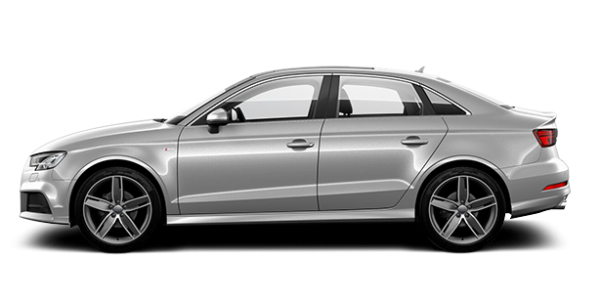 Welcome to Audi of Kingston, your only new and pre-owned Audi vehicle dealership in Kingston. At Audi of Kingston, we’ve always put our customers first and treated them like family, and that’s what you can expect time and time again when you come and visit us. We know that if we go above and beyond your expectations, you’ll want to come back for all of your new vehicle needs, and so it’s just good business to make sure we treat you with the level of customer service you’re looking for at every visit. 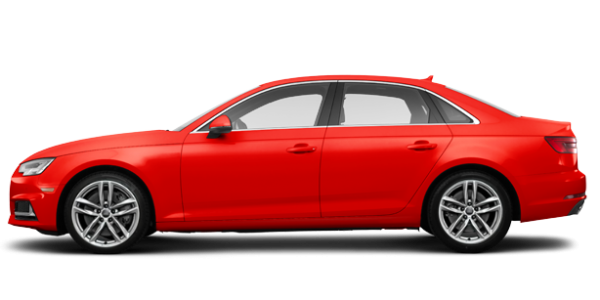 At Audi of Kingston, we have an extensive collection of new Audi vehicles to offer our clients including the brand new Audi A4. We also have plenty of three-row luxury sport utility vehicles to offer you with our wide range of Audi Q7 models in stock. 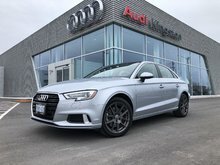 Audi of Kingston has the full range of Audi Q5 models to choose from as well as an extensive collection of new Audi A3 compact luxury sedans. And if you want even more luxury, you can opt for one of our new Audi A6 or A8 models. Have you decided to go with a pre-owned vehicle? 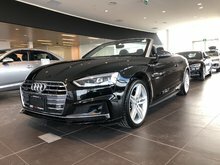 If so, Audi of Kingston has you covered as well with our extensive inventory of high-quality pre-owned vehicles from Audi and other top brands. Once you’ve found the new or pre-owned vehicle you were looking for, take advantage of our impressive lease and finance offers available on all of our vehicles or our special offers. 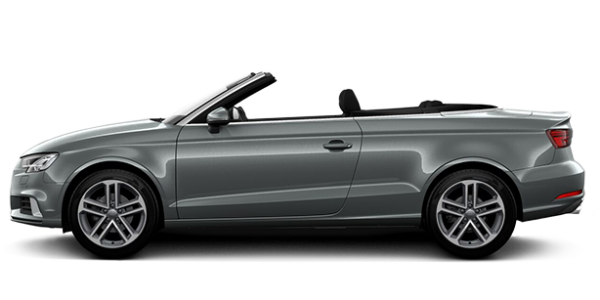 When it comes to after-sales services, Audi of Kingston is always there for you. We have every service you could ever need under one roof, from simple oil changes and mechanical maintenance to genuine parts and accessories. We have everything you could possibly need to ensure that your Audi keeps running like new for years to come. 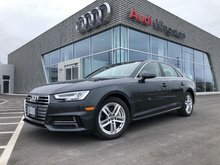 To learn more about our new and pre-owned Audi vehicles or our after-sales services, contact us today at Audi of Kingston!